Best Advertising and Graphics With Big Dog Wraps! Home / Blog / Best Advertising and Graphics With Big Dog Wraps! 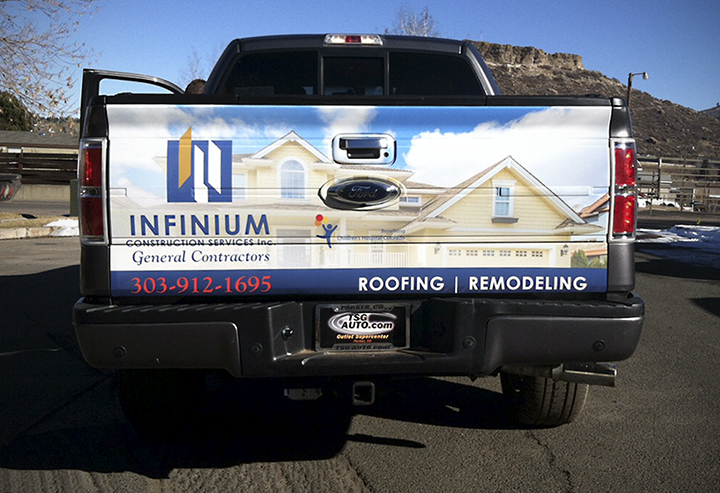 There are many ways to advertise, but vehicle advertising continues to be one of the most popular ways to promote your business – that’s anywhere you go! When you buy one of our graphic and design services for your vehicle or business, we are committed to delivering the highest quality product in the market. Here are 5 ingredients that allow us to deliver these outstanding results. 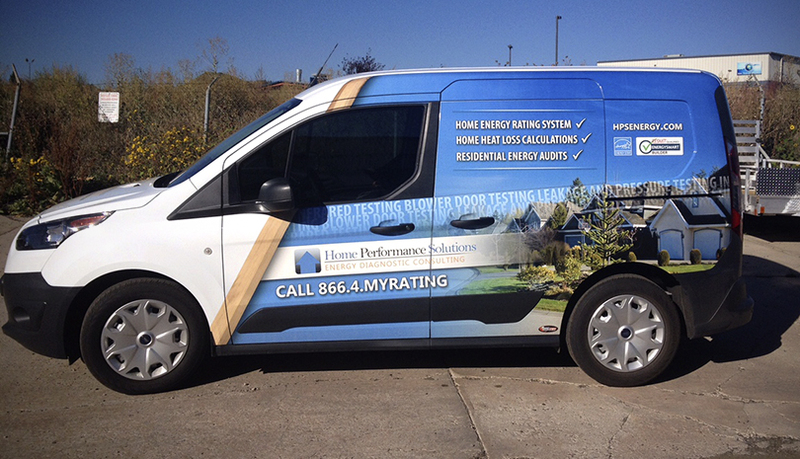 We have all the graphic & design services your vehicle or company needs. We understand that advertising is one of the most important keys to business growth, and we have all the tools and the best services to help you advertise your product. Our customers are our number one priority. Our staff is available to answer any question or concern you might have along the process, and they are also always willing to help you take the best decision for your business advertising. We are very careful in regards to our staff selection. All of our team members have valuable experience and are able to deliver outstanding results. All of our products are made with the best technology. We only work with the highest quality and best products available in the market, thus allowing you to have the best product for your vehicle or company. Our business is all about uniqueness and customer satisfaction. We work hard to deliver results that meet all of your expectations. We understand that investing in your business advertising should provide positive results, and that is why we work with the best staff and products to help you obtain positive results in a short period of time. Visit our store or contact us online for a free quote for your graphics and wraps services. We are located at 735 Park St. Unit F, Castle Rock, CO 80109. However, if you cannot come to us we’ll come to you. You can also call us at 303-353-1101. We can help you from production to design and manufacturing, to the installation and removal. We will also help you along the rest of the process using only the best of materials.